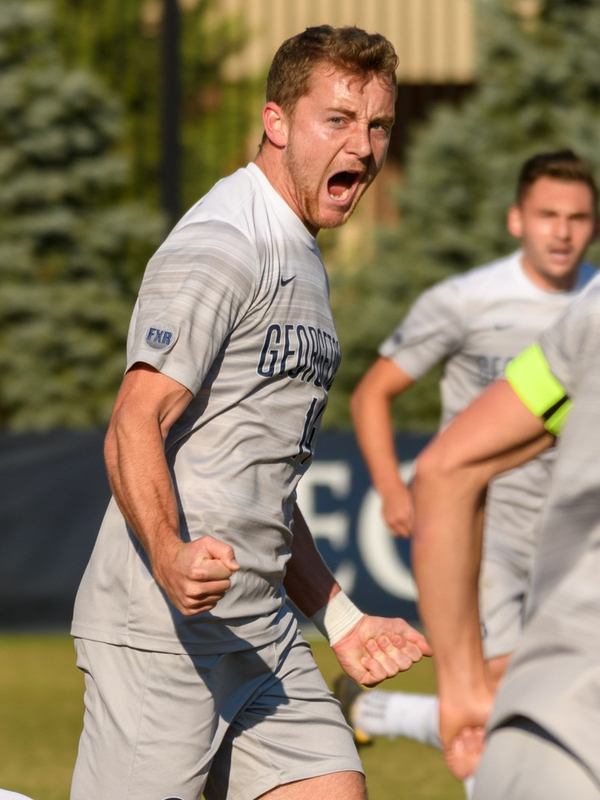 Vancouver Whitecaps FC drafted Georgetown University centre back Brendan McDonough in the second round, 35th overall, of the 2019 Major League SuperDraft on Friday. McDonough, 22, made 56 starts in 63 appearances at Georgetown, collecting two goals and two assists while serving as captain over the last two seasons. The 6-foot-2 defender helped the Hoyas to three Big East Tournament titles in his four years, scoring the game-winner in last year’s championship match. As a senior, McDonough was named to the All-East Region Second Team and the All-Big East Conference Second Team after he helped Georgetown to a league-best 10 clean sheets on the season. 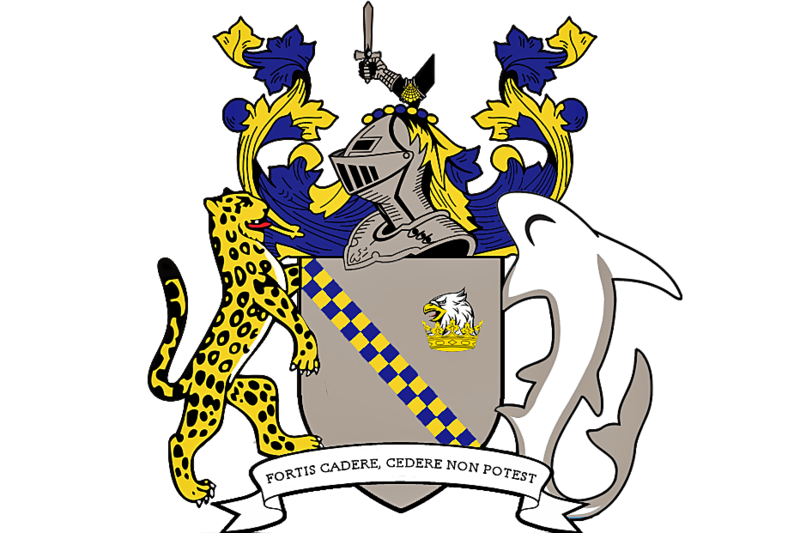 Hailing from Matthews, North Carolina, he played three years for Charlotte Catholic High School, while spending his junior year in Germany training with fifth tier FT Braunschweig and 3rd tier Eintracht Braunschweig.